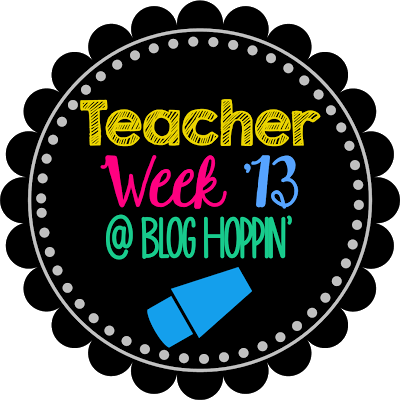 I am linking up for Teacher Week '13 to tell you a little bit about myself. Hopefully you don't already know all of it! Here goes! 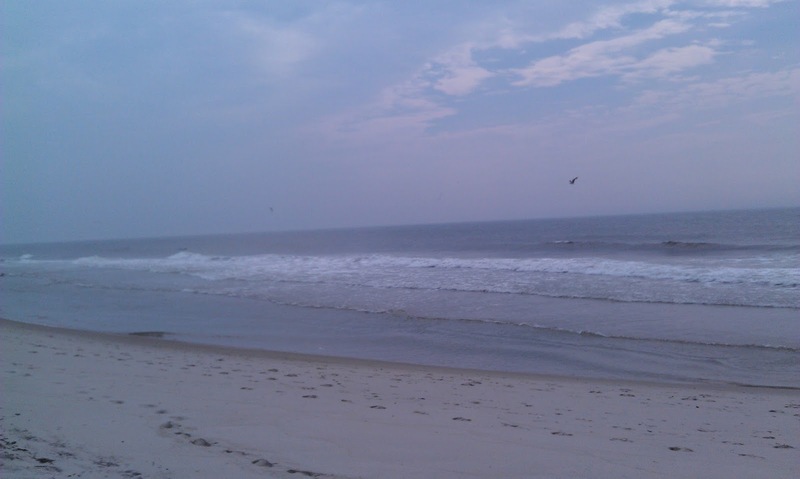 Many of you already know this, but......I just moved to New Jersey from Ohio this summer. I am really excited for this new adventure, and only a little homesick. New Jersey has a lot of exciting things to offer, including the shore and Philadelphia. I have been very busy exploring this summer, but am looking forward to the new school year, with a new job. I am an intervention teacher. Back in Ohio we called it Title 1, but in New Jersey they call it Basic Skills. I didn't originally intend to go into intervention. With the crummy job market when I graduated, I took the first teaching job I could get. Turns out, I really love teaching intervention. Someday I hope to be able to have my own classroom and at least give it a try. Until then, I am very content with where I am. 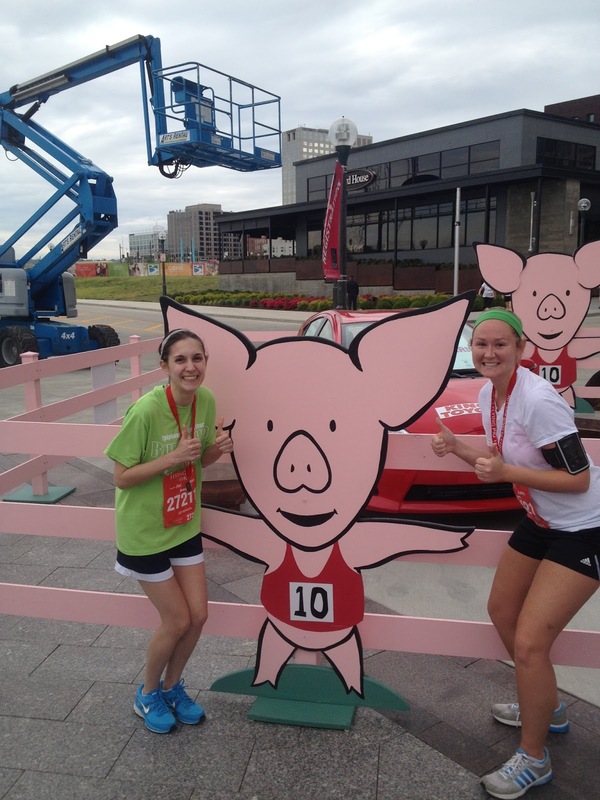 If you have ever read my blog before, you probably know that I am addicted to running. I only started running a couple of years ago, when my sister got me to run a race on Thanksgiving. I thought she said it was a 5k...... when it was really a 5 miler! I barely survived the race and pledged to become more serious about running. Once I started, I couldn't stop! In October I am running my first 10-miler! I even joined a running club last week. They had mimosas after the first run, so I am pretty sure I will become a lifelong member. I am trying to learn to cook, which has been quite the adventure. I am slowly getting better, and I am actually having a good time. I get really excited when something turns out the way I want! 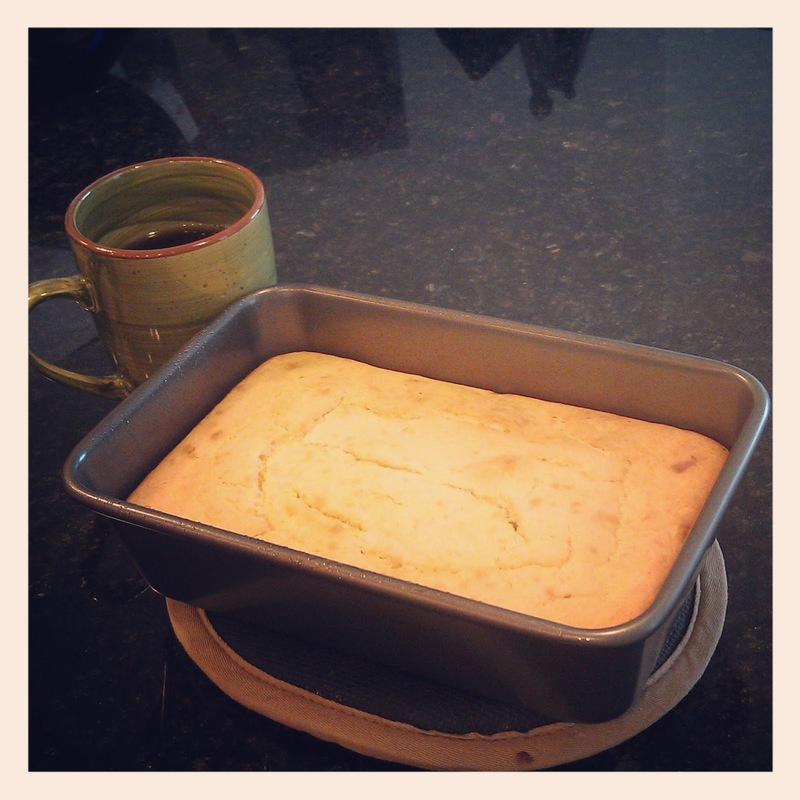 Today I made a delicious lemon loaf. Yum. I also love to dance. I started dance when I was three years old and continued all the way through college. In college I even got to choreograph and stage my own dance. I loved every single minute of it. Last year, I started an after-school ballet club. There were two sessions, and each session had a big performance, complete with costumes. It was a lot of work, but worth it. This is a picture from the dance I choreographed in college. That is me in the front! I am looking forward to learning more about everyone! I think you should start a ballet club at your new school! That would be really fun! So jealous of your mimosa club. I think it's great you did a club for the kids to learn to dance-I know many just don't have the time or money to do that on their own.